As a commercial carpet cleaning customer what is most important to you? The first thing of course is that we get your carpets clean. The key to getting commercial carpets clean is having the proper cleaning solutions and the proper equipment for each job. 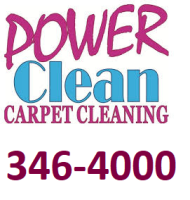 Power Clean Carpet Cleaning uses high quality cleaning solutions made specifically for cleaning carpets.To be honest, we have tried to use less expensive brands in the past and it was not worth it. When we use the best solutions for each job it makes it much easier for us to do a great job. We have also found that using the the best high tech equipment available cleans much better and faster and leaves your carpets drier. This is why we use the RotoVac for almost all of our commericial carpet cleaning jobs. Here is the RotoVac making quick work of dirty carpet. There are reasons why we have been in business cleaning carpets in Alaska for more than 41 years. We are professional and extremely dependable. We will have good professional equipment and have well trained carpet cleaning technicians. Our office staff is courteous, professional and organized. Prices depend on certain criteria such as size of job. The more square footage the less we charge per foot. The condition of carpets is a factor. A carpet with a lot of oil and ground in dirt is going to take longer to clean and use much more cleaning solutions. The rate for most office and retail spaces is between .15 to .20 psf. The rate for apartment complexes halls and stairs is between .12 to .18 psf. depending on square feet, accessibilty and condition of carpets. The rates for hotel carpet cleaning is between .12 to .18 psf. depending on square feet, accessibilty and condition of carpets. The rate for most restaurants and places with carpets that are more difficult to clean is between .18 and .25 psf. Because there are many factors in each job we should come out and talk to you about it and give you a firm price then. Call us up and we will come out and talk about your concerns and give you a price. 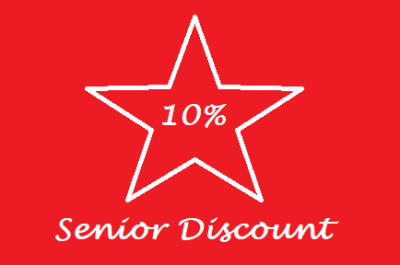 If you sign a quarterly, semi-annual or annual contract with us we will offer lower prices.